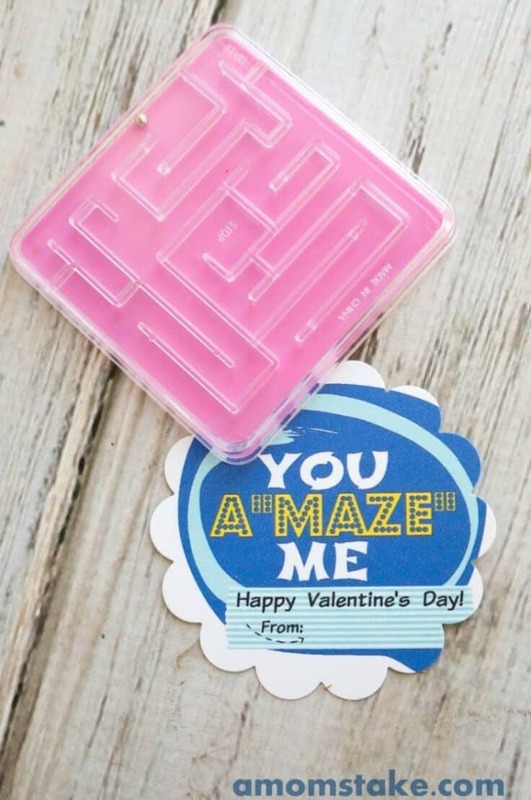 You’ll love these great ideas for kids valentine cards that don’t involve candy! Here are 10 clever ways for using toys and trinkets for Valentine’s Day party treats for school instead. Are you on the hunt for unique kids valentine cards that do not use candy, sweets or treats? 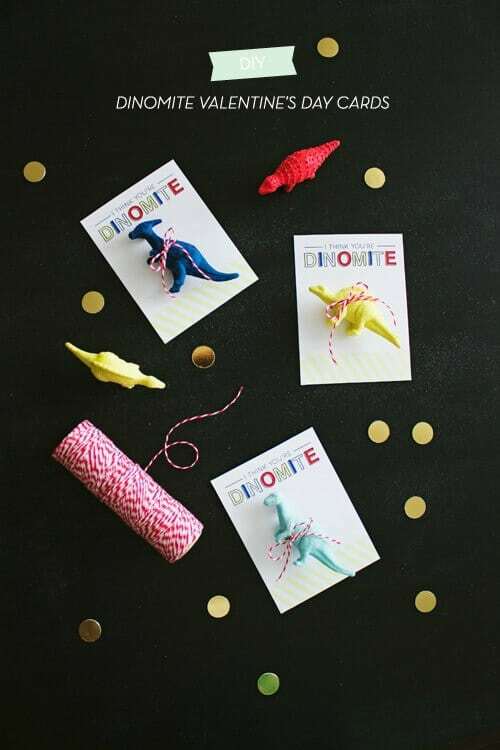 Today we’re sharing 10 free printable Valentine’s Day card ideas that use toys and trinkets instead. Valentine’s Day is just a few short weeks away. This month we’ve been sharing ideas for kids valentine cards to help you get ready for your child’s Valentine’s Day party at school. You may have seen the Fish Valentines we created for our son’s valentine cards last year and our collection of 10 candy and treat kids valentine cards. Both of those involve food and sweets so we thought it would be useful to follow-up with a collection of kids valentine cards that use inexpensive toys or trinkets as gifts instead of candy. 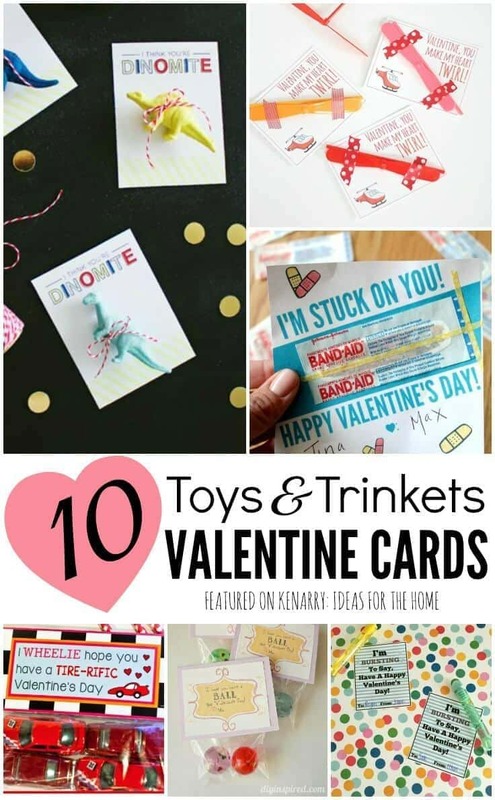 The kids valentine cards we’re sharing today include free printable ideas for bubbles, bouncy balls, toy cars and even a jump rope! 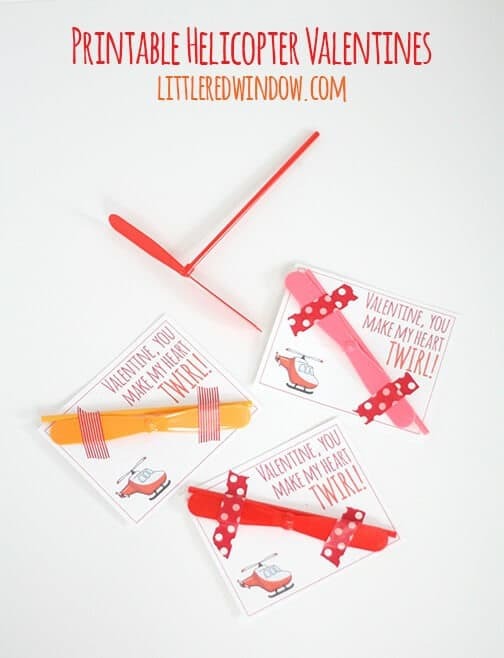 You’re likely to find something clever that sparks an idea for creating your own kids valentine cards or you can click through the links to download the free printables created by talented bloggers. If you want to save any of these ideas for later, please pin from the original source. You’ll find a large collage image at the end of this post if you want to pin the entire collection of kids valentine cards.